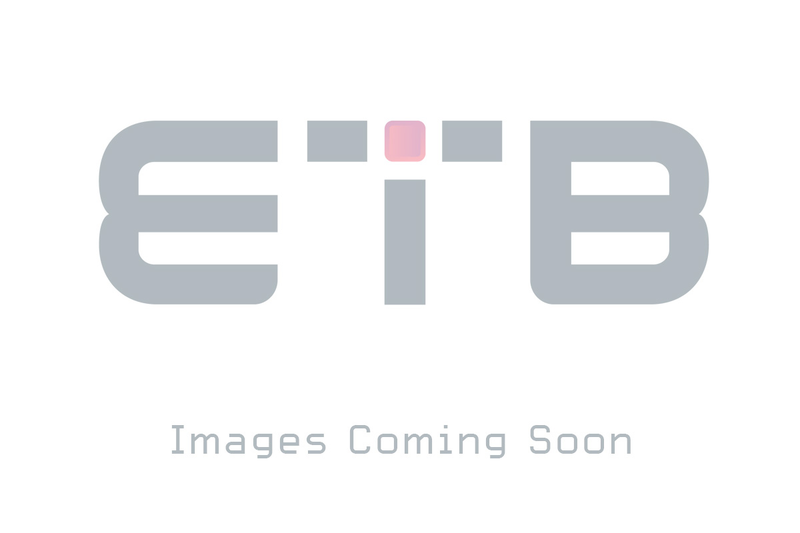 Dell switches from ETB Technologies. 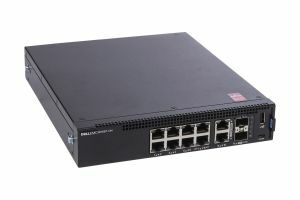 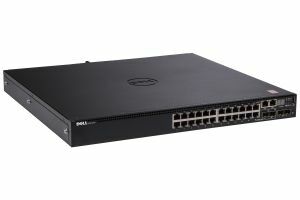 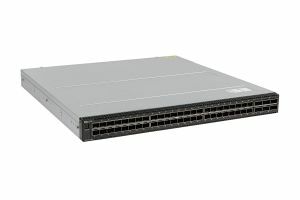 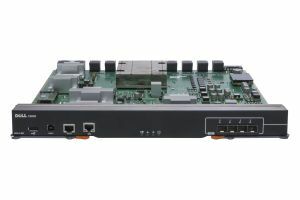 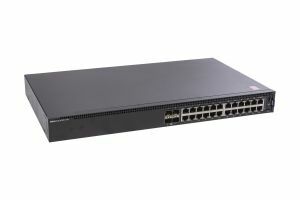 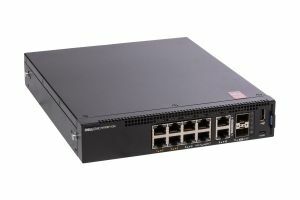 An extensive range of new and refurbished Dell network switches including; Dell PowerConnect, Dell Networking: Web-Managed X-Series, Managed Campus N-Series, Data Centre S-Series and Modular Chassis C9000 Series. 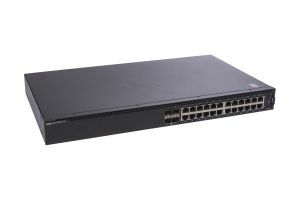 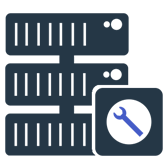 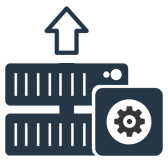 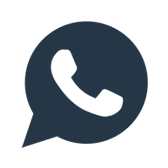 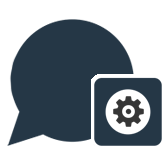 All our refurbished Dell switches are fully tested before being reset to factory default settings, sold with a minimum of 12 months warranty and full telephone support.